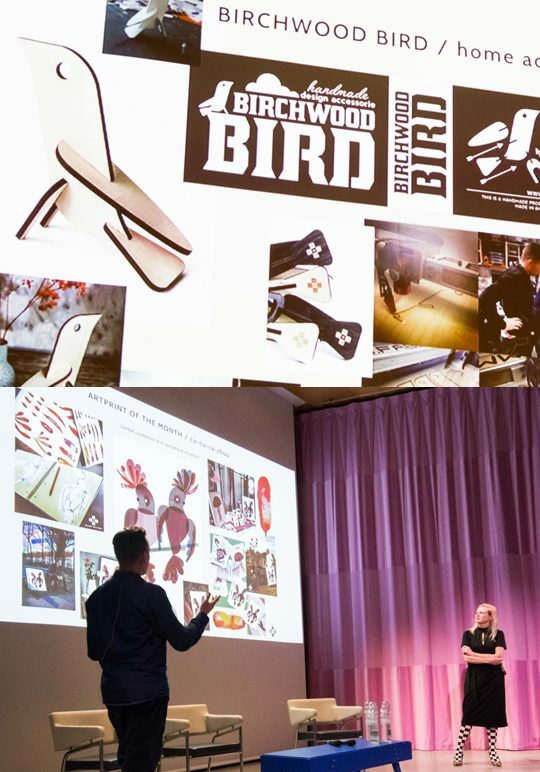 BNO (Dutch designers association) Rotterdam invited us to talk about working together as a couple. As having ‘Live to Love, Love to Work’ as our motto it was delightful to share our way of working and how we complement each other. We spoke about Artprint of the Month, Birchwood Bird and City Rhythm Stationery. And we even reveiled a very new and exciting project on which we are working it this very moment. 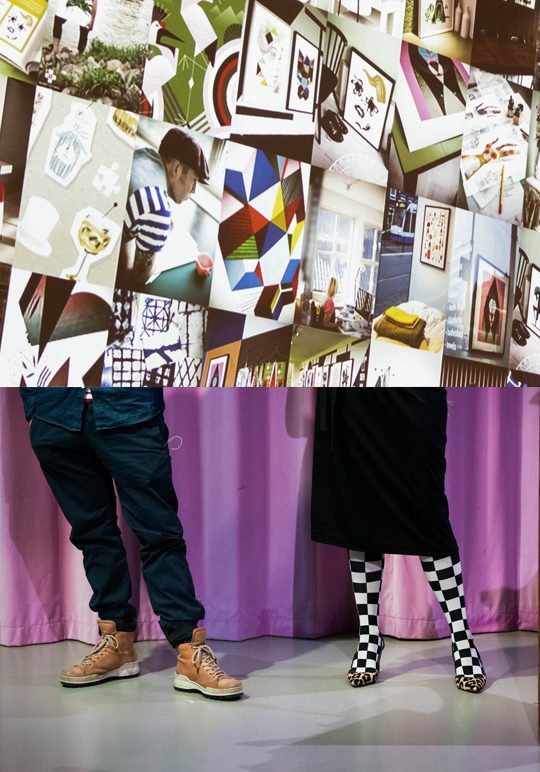 Beside talking we could also listen to other inspiring couples as photographers Van Santen en Bolleurs and wallpaper artists Snijder & Co. 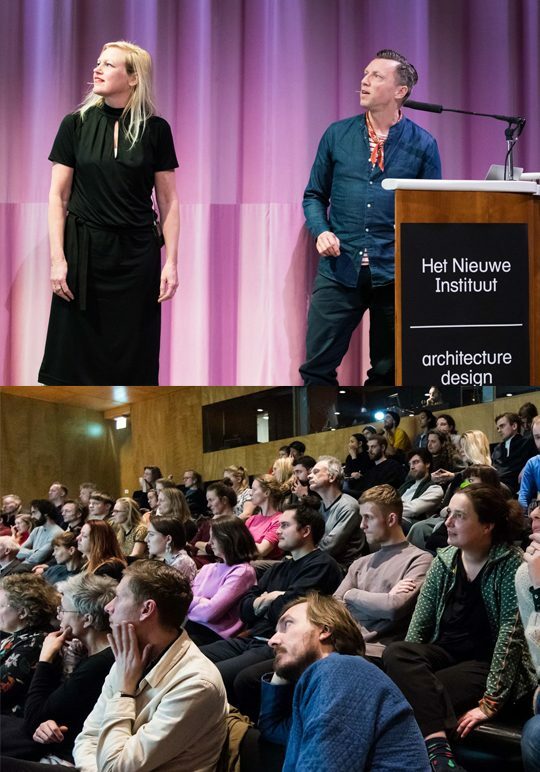 Thank you NAI Institute Rotterdam for a wonderful evening!